Sirius News Q12 for January - March 2013 has been emailed to members. Details of this issues contents please click here. 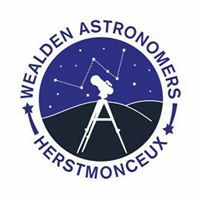 This issue includes a round up of some of the community Stargazing events members have led this quarter, and the usual info on what is visible in the sky between April-June.